Adam Kimelman is the deputy managing editor of NHL.com and has covered the Philadelphia Flyers since 2002. He is the author of The Good, the Bad, and the Ugly: Philadelphia Flyers. He lives in Bucks County, Pennsylvania. 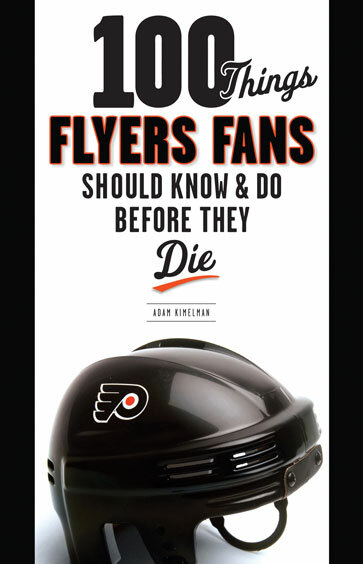 Bucks Local News looks at 100 Things Flyers.